Francisco Glen, 33, was last seen on Tuesday April 2, around 7:30 a.m. when he was leaving an office building located at 90-25 161 St. in Jamaica, police said. 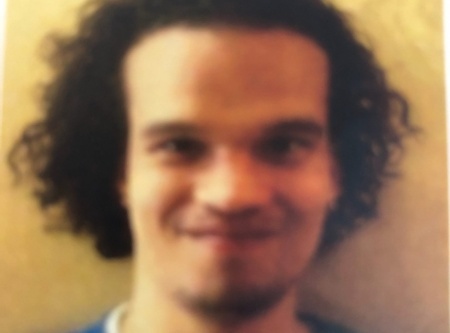 Glen, a resident of 68th Street in Glendale, is described as being 5 feet 5 inches in height, 134 pounds, with curly black hair, brown eyes, and a thin build. Anyone with information is asked to call the 104 Precinct Detective Squad at 718-386-3004.